Youth are tough on boots, so you need a tough boot that can handle the abuse. 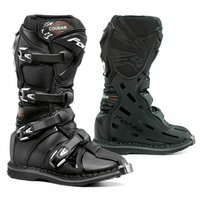 As a Parent, you want to invest in affordable, functional and safe boots. The Forma Cougar boots are constructed using quality materials, and will last for years.